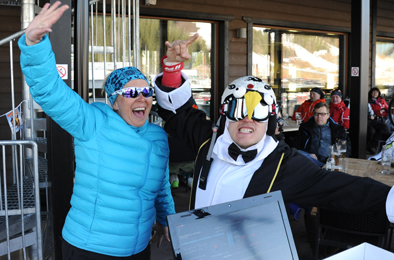 Legendary afterski atmosphere since 2014! 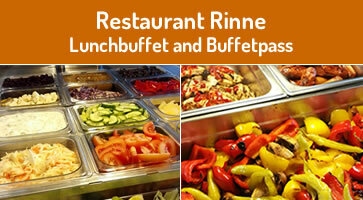 Restaurant Rinne opened its doors for winter season 2013-2014 to serve Himos-customers in many ways. 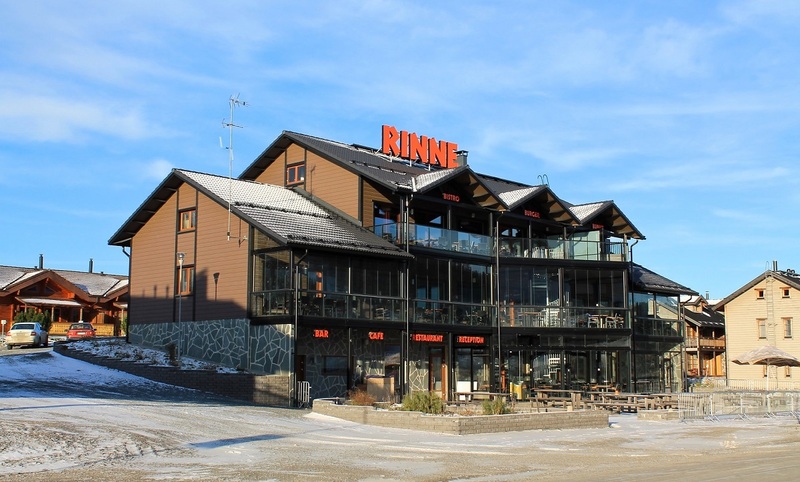 There are three restaurants in Rinne; for the busiest we offer our lunch buffet, for burger-lovers we have BurgeRinne, and for those who want to enjoy an a la carte meal with maybe a glass of wine, we have our bistro. We have well-equipped conference rooms with a great view, and after the meeting you can relax in our sauna and outdoor jacuzzi on the 3rd floor terrace! Himosmajoitus-reception is on the ground floor of Rinne.